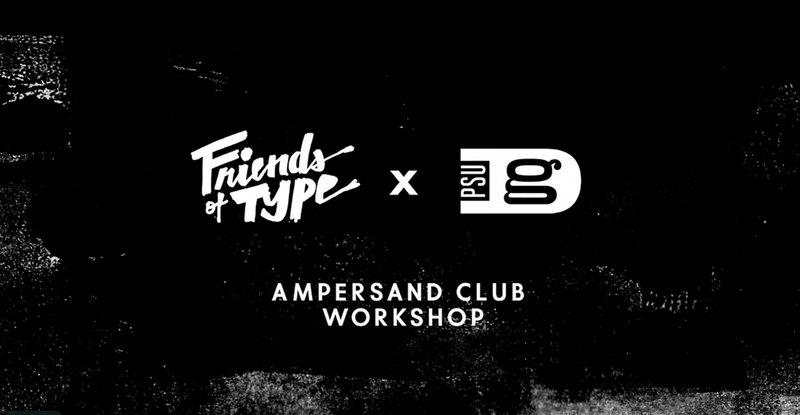 In January of 2013 we conducted a lettering workshop at Portland State University Graphic Design department called ‘Ampersand Club’. 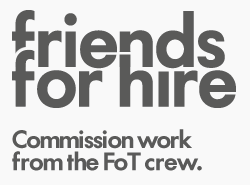 Attendees learned tips, tricks and insight to our process in creating a typical post for Friends of Type. Shown above are 21 ampersands examples created by each participant. 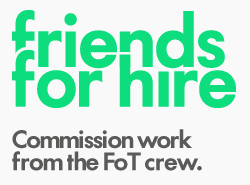 A big thank you goes out to Kate Bingaman-Burt for making this all happen! Friends of Type x PSU GD / Ampersand Club Workshop from Friends of Type on Vimeo. Thanks for sharing your thoughts on designskins.